Distributor Habitech held a three-day dealer event over September 18,19, 20 offering an in-sight into some new lines and services recently introduced. With a mixture of drop in and invitation only sessions, the distributor was looking to underline its commitment to keep offering dealers solutions that allow them to deliver value to the end user, maintain margin and offering a high-quality service based approach. 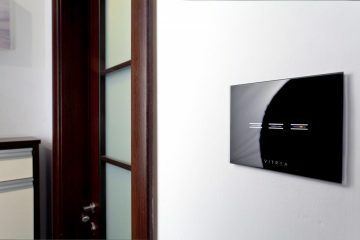 A recent addition to the company’s line up is the Wisdom Audio brand, which with is mixture of solutions, and in particular its line-array products, is designed to offer installers a one brand solution for media rooms, cinema, multi-room audio or two channel. 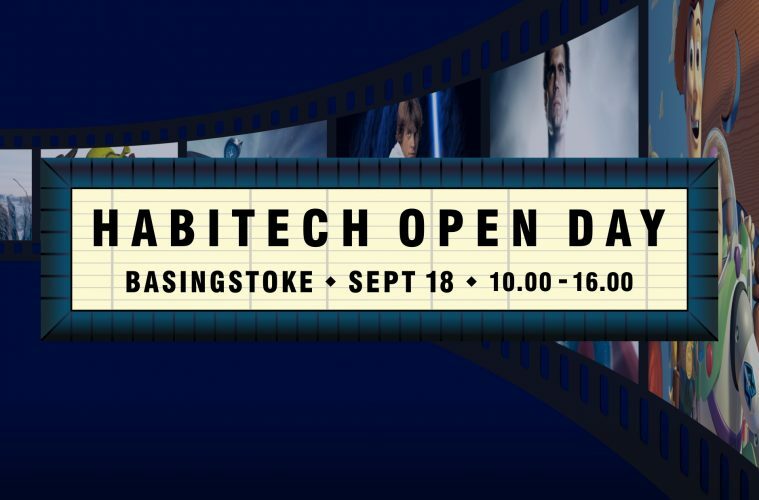 With the Sage, Wisdom and Insight ranges, Habitech is confident Wisdom has the answer to any question a project can throw at it. 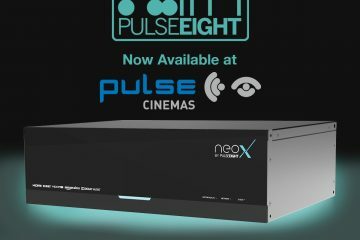 Wisdom has particular abilities in the home cinema world and is featured in the company’s recently revamped cinema demo space, also showcased at the event. 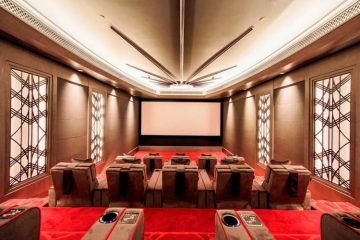 The company says it is seeing significant growth in cinema recently and has taken on experienced cinema designer, Craig Wheeler, to offer a full support service to installers including acoustic treatment and full 360° renders of the designs available to view on tablets, smartphones or in VR mode. Craig is if qualified and is standing by to offer his assistance to those serious about offering high-performance cinema. 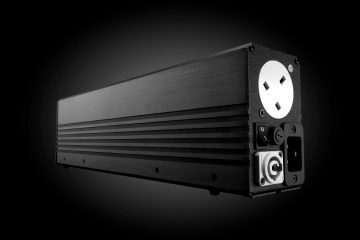 iPort was another brand featuring heavily during the event with new products fresh from launch at CEDIA in the US. Luxeport is a new deluxe iPad charging and mounting system for table-top and wall locations. It’s an iPad Sleeve + Station system, precision engineered and hand finished in durable high-grade aluminium alloy. Portrait or landscape orientations are possible via PoE or Low Voltage wiring from 8cm square discrete wall station or mount, charge and view at any angle from table-top base stations. Security allows for lock down of case and station to a table or wall. There’s a Luxeport for iPad mini, iPad Air, Air 2, Pro 9.7in, 5 Gen and Pro 10.5in in a choice of black, white or silver. 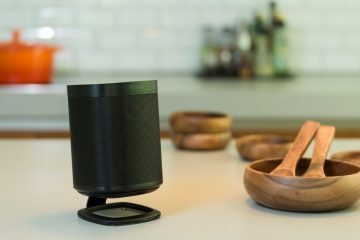 Another brand getting a big push at the event was Sonance, which has in recent times been undertaking a dressing of many of its CI focused speakers. Cinema Series has been re-imagined and will launch in Q4 as the new Reference Series, which basically offers more precision and power following a complete re-build. More information on all the new products and services is available direct from Habitech.